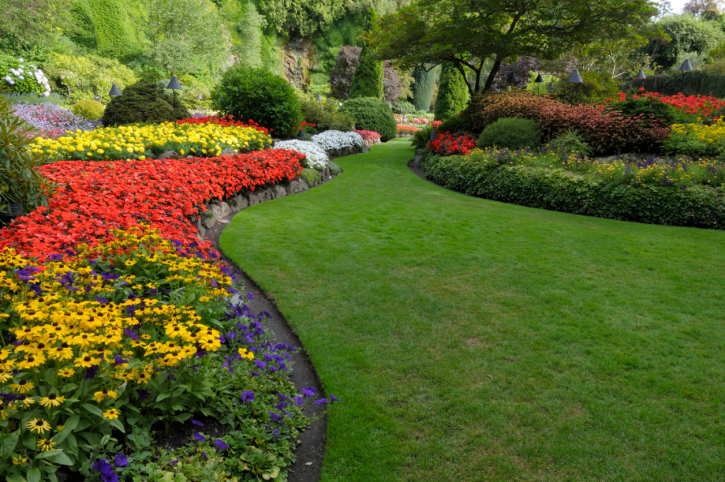 Why choose Bellevue Lawn Care & Landscaping? ​Quality - Our friendly lawn care and landscaping professionals strive to exceed your expectations each and every time we care for your lawn, from small projects to a complete landscape redesign! Our job is not done until you are completely satisfied with the work that was completed! Affordability – We believe in offering the customer a fair price, regardless of the size of the job. We will meet or beat any offer. Our goal is to retain your business for all future lawn and landscaping project, not to just get a single project done. Whatever your need is, we will give you a competitive and reasonable quote. Convenience – We will give you an estimate within 24 hours of receiving your call or interest or meet your schedule, day or evening. We will get the job done in very timely manner and always be on the schedule that we have promised. If you need any additional work done, call us and we will be there to get it done when you need it.